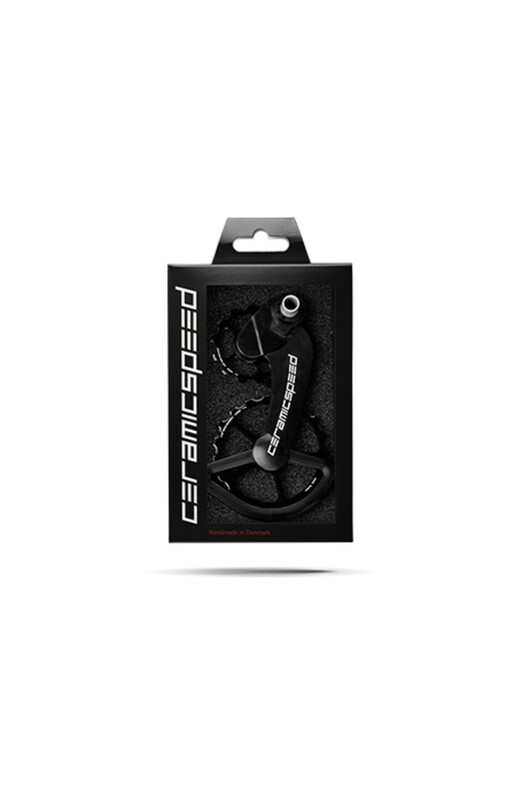 Developed and designed entirely by CeramicSpeed the Oversized Pulley Wheel System for Campagnolo is advanced for the optimization of bike performance. 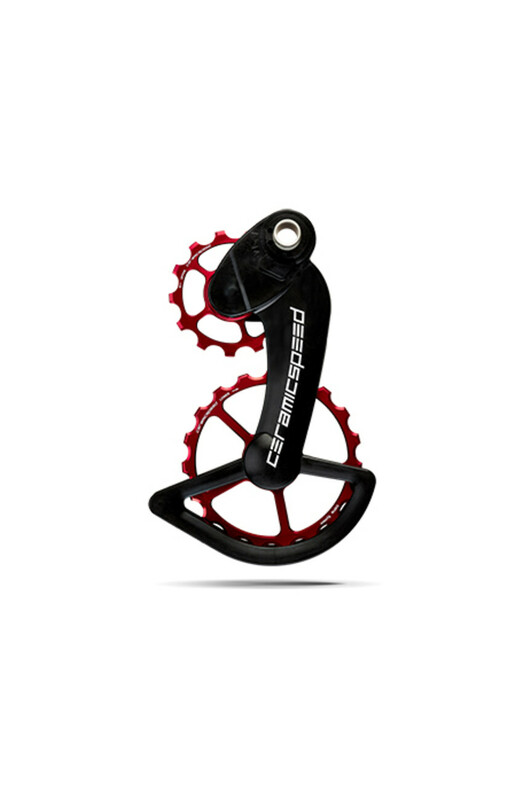 Everything from bearings to the cage is made from the highest quality materials. 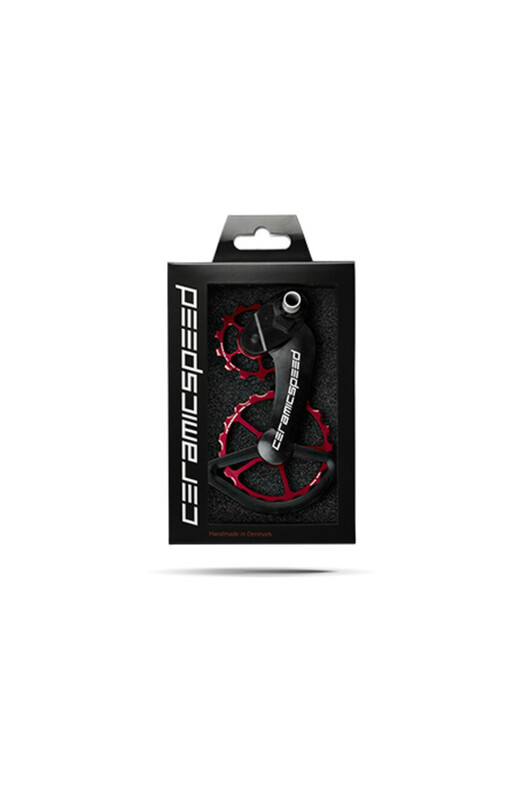 The oversized aluminium pulley wheels are fitted with standard or coated CeramicSpeed Bearings, which reduce friction to the minimum. The 13/19-tooth OSPW for Campagnolo privides a 40% lower friction over a standard 11-tooth Campagnolo pulley wheel and fits up to a 32-tooth cassette. 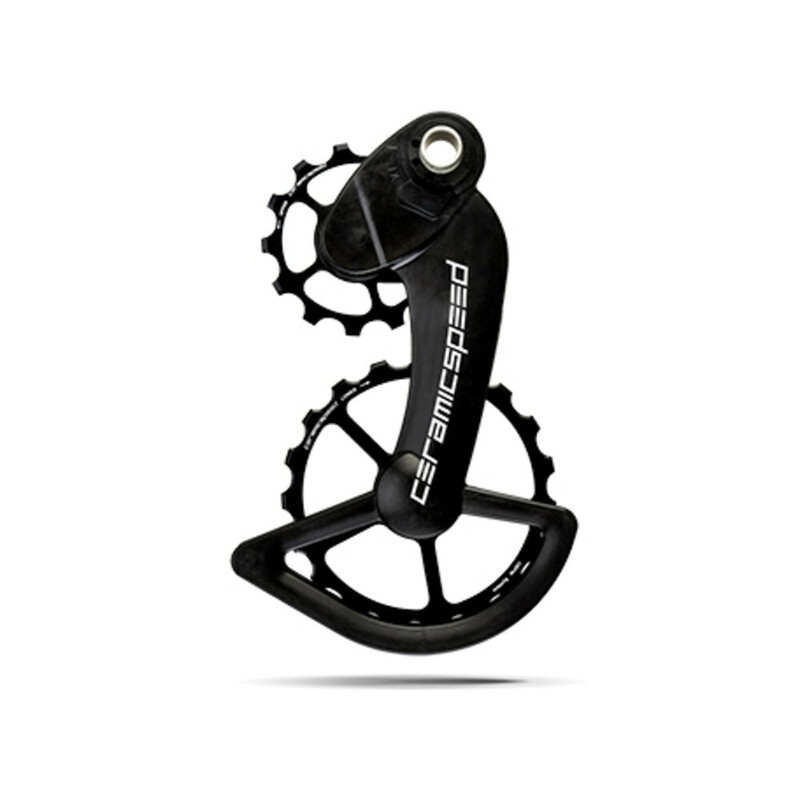 The OSPW for Campagnolo is compatible with all Campagnolo electronic rear dereailleur (EPS), Super Record mechanical, Record mechanical and Potenza mechanical only.